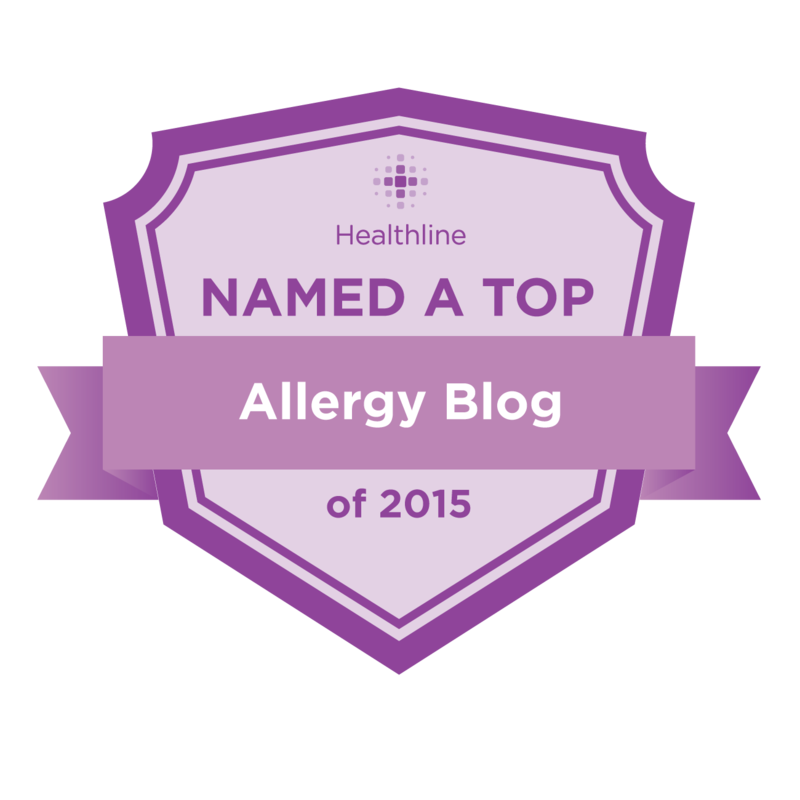 Amazing and Atopic: Food Allergy Bloggers Conference - Ticket Giveaway! What a fun idea! Hence why I remain a HUGE fan!